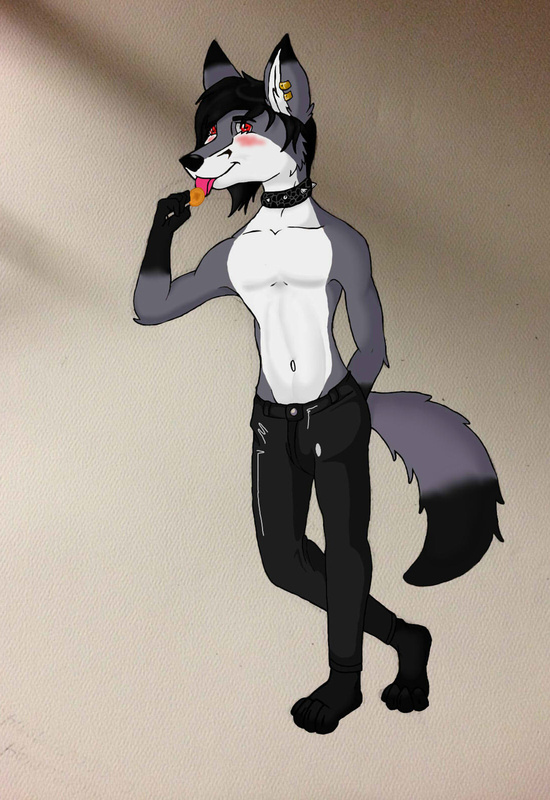 This is a submission that was originally on FurAffinity. This lil fox is Travis. Not my character. Just drawn by me. That's all.